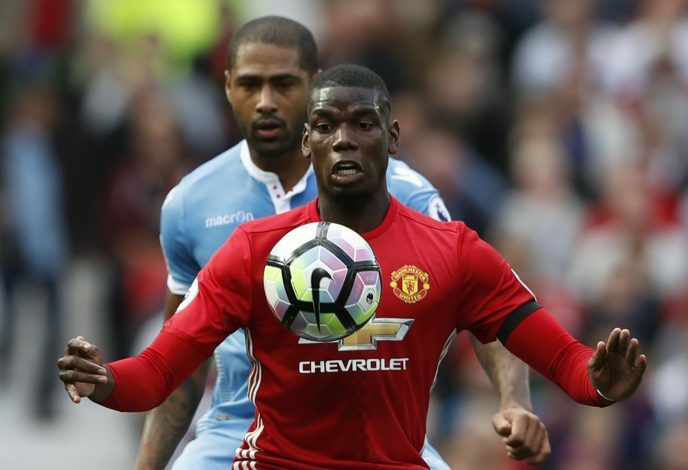 Ryan Giggs has claimed that Jose Mourinho has already found a reliable replacement for his star midfielder Paul Pogba. United are currently second in the Premier League table, behind Manchester City on goal difference, and Giggs believes that one player holds the key to the Red Devils’ amazing start to the campaign, even in the absence of Paul Pogba. 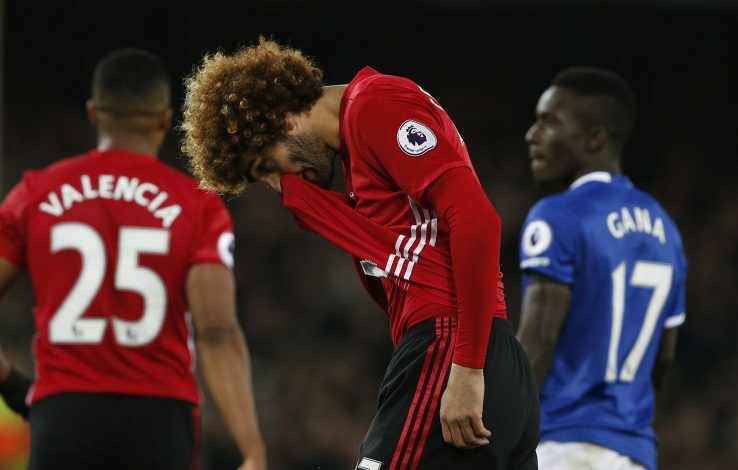 As per Manchester Evening News, the veteran midfielder has insisted that the Frenchman’s place in the middle of the pitch has been effectively taken by Marouane Fellaini. While talking to Sky Sports, Giggs stated: “Marouane Fellaini has really proved his importance, stepping in for Paul Pogba. He has scored important goals, as he did at Everton. “I’ve worked with him and he’s a great lad to train because he does exactly what you want, and hasn’t let the fans bother him because he’s always had the support of the players and the coaches. The Welshman also discussed the roles of Marcus Rashford and Anthony Martial in the front-line, and talked about the room for improvement in their style of play. The two youngsters have so far been used to replace each other on the field by Mourinho, but Giggs wishes to see them team-up with the club’s leading goal-scorer, Romelu Lukaku.